How do I know if I am part of a biblical church and have a solid pastor or if I am under a false shepherd? Tim Conway answers a question about how you can tell if it is your church that is unbiblical, or if it is your own youth/immaturity that leads you to misjudge the oversight that God has given you to submit under. Paul describes his ministry with such exalted terminology -- "to preach the unsearchable riches of Christ" (Ephesians 3:8). Silence, anger, and harshness are among three things that men can be prone to fail in when leading in the family and in the church. 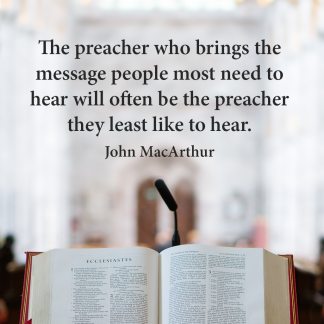 When it comes to preparing and delivering a sermon, there are countless questions that must be asked: Am I preaching my own opinion or what the text is saying? One of the things that I find so hard about the ministry is that you have to fill so many different roles and adapt to so many different situations. One minute you are at a funeral with the loved ones of the deceased, then you are in an elders’ meeting debating a vision for the future, then you are at a prayer meeting, then a pre-engagement session, then a new member’s interview where the person thinks the church is awesome, then a meeting with a member who is thinking about leaving, then sharing the gospel with a homeless man, then heading off to meet an atheist for lunch; and in all of those situations you need appropriate words. 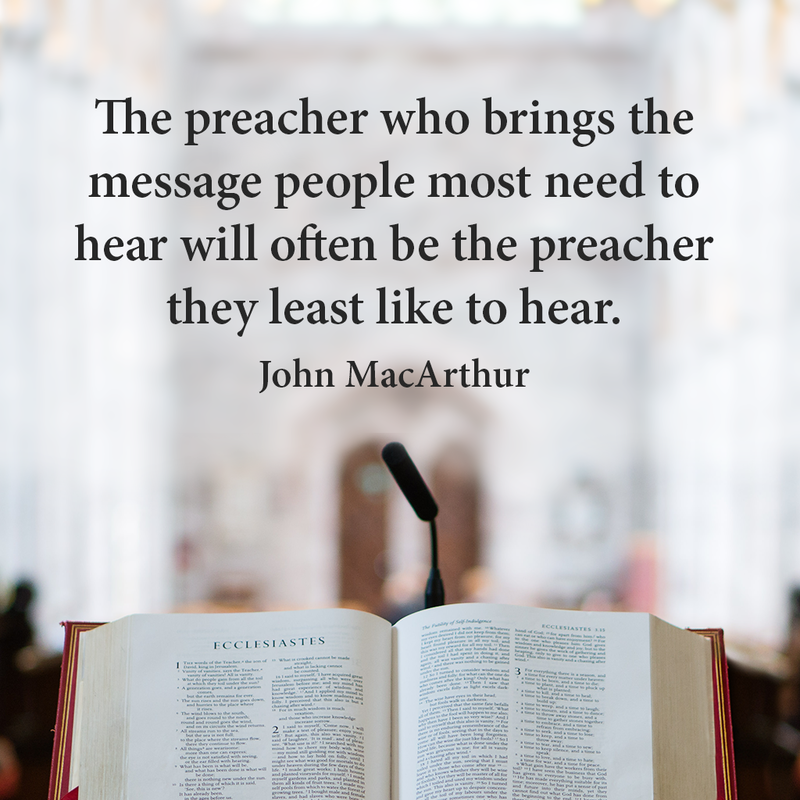 You need to know if you ought to share a word of encouragement, an intellectual worldview challenge, simple kindness and courtesy, laughter, tears, or all of the foregoing! In all of ministry you are looking for words. It is a sad commentary on theological education that most seminaries and Bible colleges virtually neglect the Holy Spirit’s role in preaching specifically and in the Christian ministry in general. 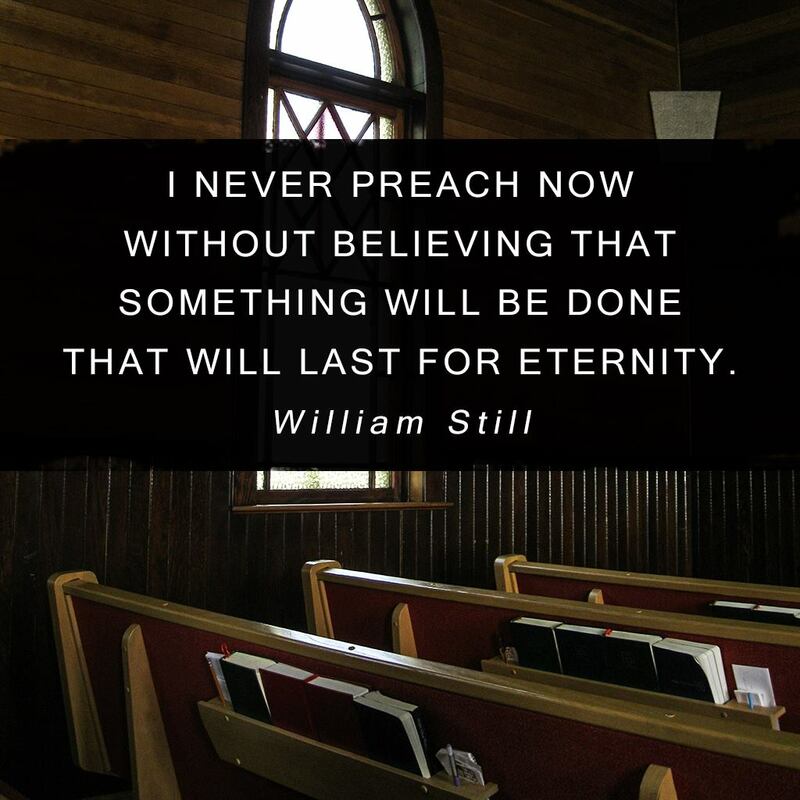 Most homiletic courses on preaching only pay lip service to this vital area of truth.